– Pay attention to the instructions laid out by your dentist and follow as instructed. – In most cases, the anesthesia will make eating or drinking problematic, so to avoid any choking hazards, do not eat anything until the anesthesia wears off. – Your body has a wonderful ability to heal itself, but don’t waste its precious resources elsewhere by exercising or doing physical labor. Instead, rest as much as possible. 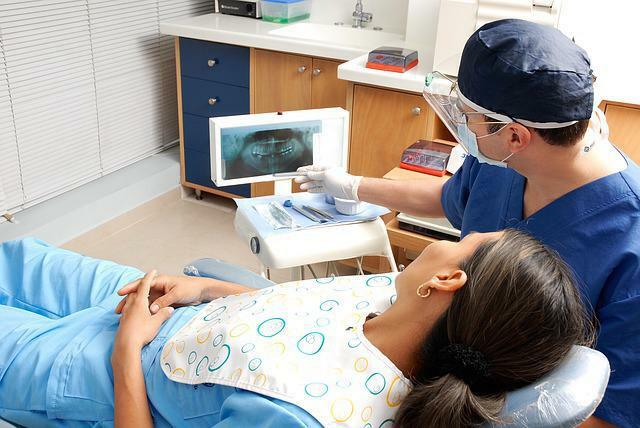 – If any complications should come about during your recovery, speak with your dentist as soon as possible. – Swelling is normal in your face and mouth, so use ice packs to reduce inflammation. – Take any medications exactly as instructed by your dentist. If any pain continues, never increase the dosage, but rather you should consult your dentist. 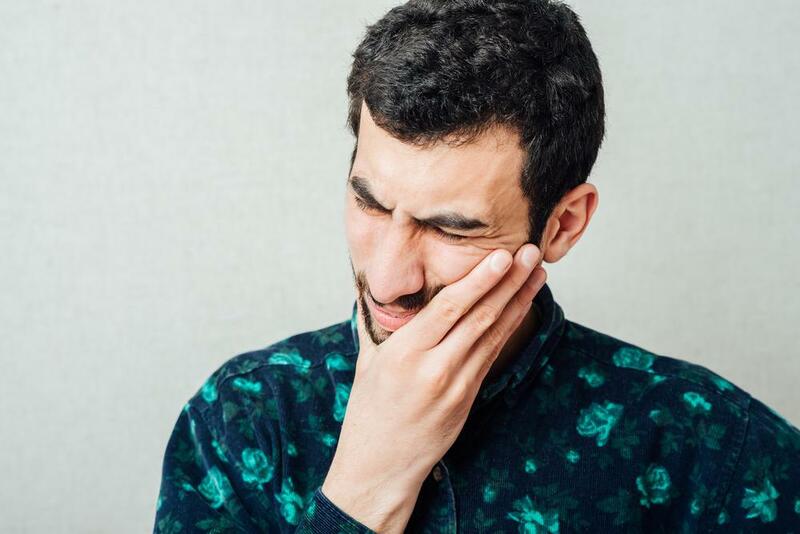 If you are in need of a tooth extraction, Couture Smiles Dental Group is here to help you. 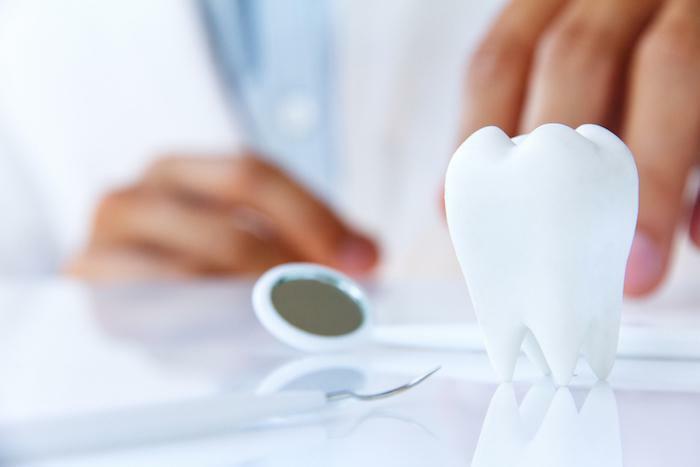 For a complete diagnosis from Dr. Armen Terteryan and our team at our dentist office, you can schedule an appointment by calling us at (818) 716.7966. 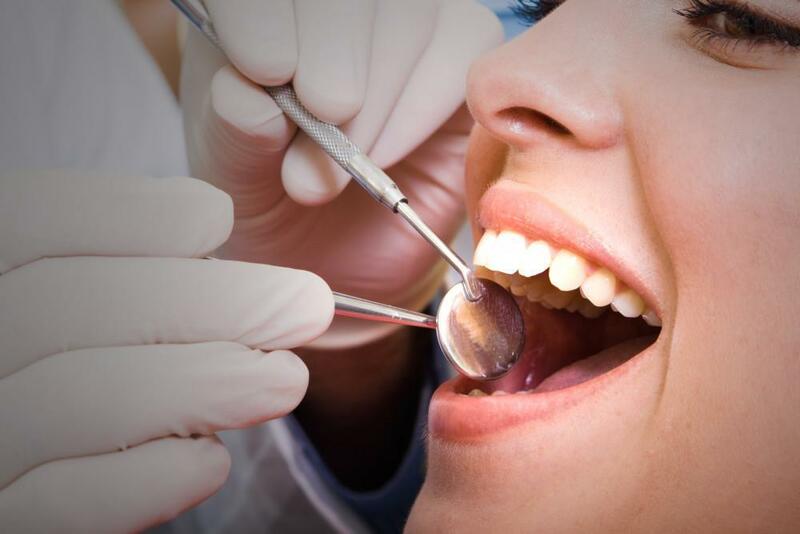 For additional oral health care treatment by a dentist in Woodland Hills, California, call us today. We will be glad to help you achieve the results you are looking for!